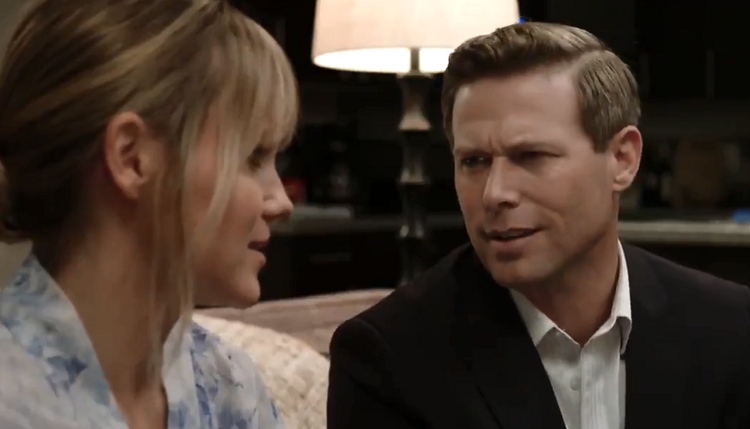 Former All My Children co-stars Jacob Young and Alexa Havins reunite in Killer Vacation, premiering November 23 at 8 p.m. ET/PT on Lifetime Movies. In the film, successful businessman Jake (Young) takes his pregnant girlfriend Lindsey on a babymoon trip to an upscale desert resort. When they get there, Lindsey discovers that Jake's meddlesome soon to be ex-wife, Gwen, is there too. In a dream vacation gone wrong, it becomes apparent that someone is determined that Lindsey will never use her return ticket. On All My Children, Young starred as JR Chandler while Havins played Babe Carey.